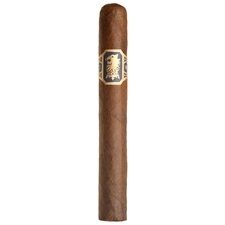 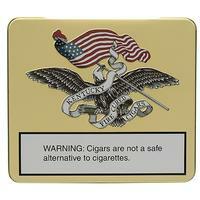 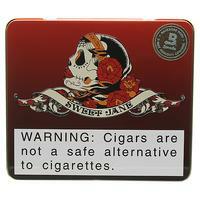 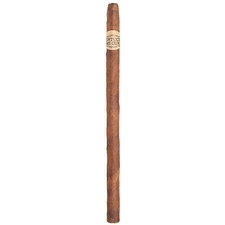 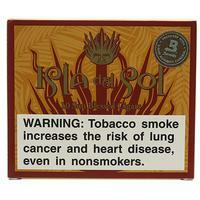 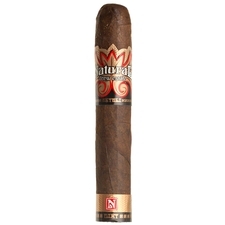 Drew Estate cigars were founded in Esteli, Nicaragua, by Jonathan Drew in 1998. 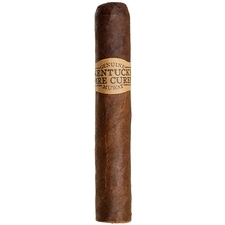 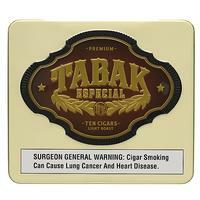 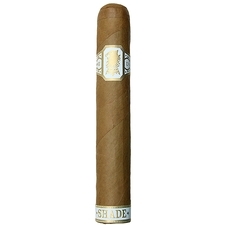 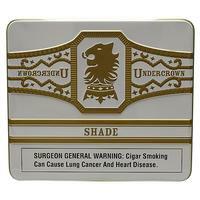 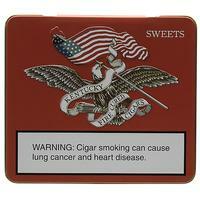 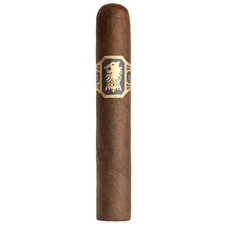 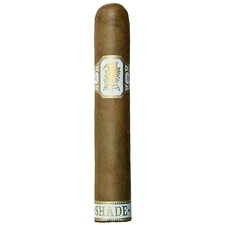 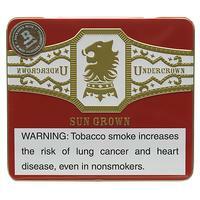 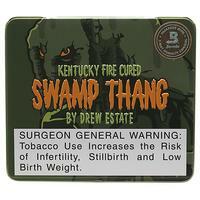 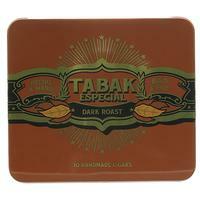 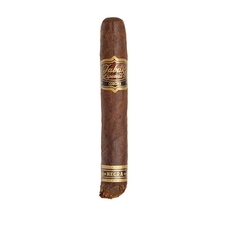 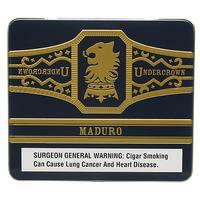 Makers of the popular Acid cigars, some Drew Estate smokes can offer different flavors. 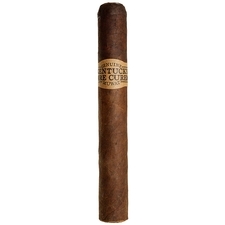 With the slogan of "The Rebirth of Cigars", Drew Estates makes various sizes of cigars that are rolled with the same care as other premium cigars, although they're flavored with botanicals and herbs. 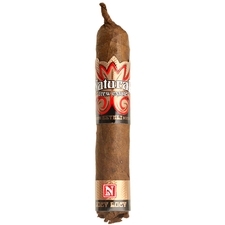 When firing one of these up, you'll find richness on the palate with pronounced flavors of sweetness, spiciness, and other similar notes. 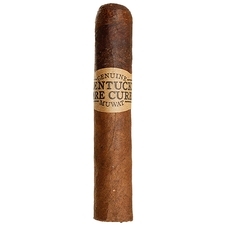 When keeping these cigars, it is well advised to have a separate humidor, as other cigars will absorb their aroma and flavor.